Even though the Summer is almost over, I am not ditching shimmering body oils, golden highlighters and SPF. 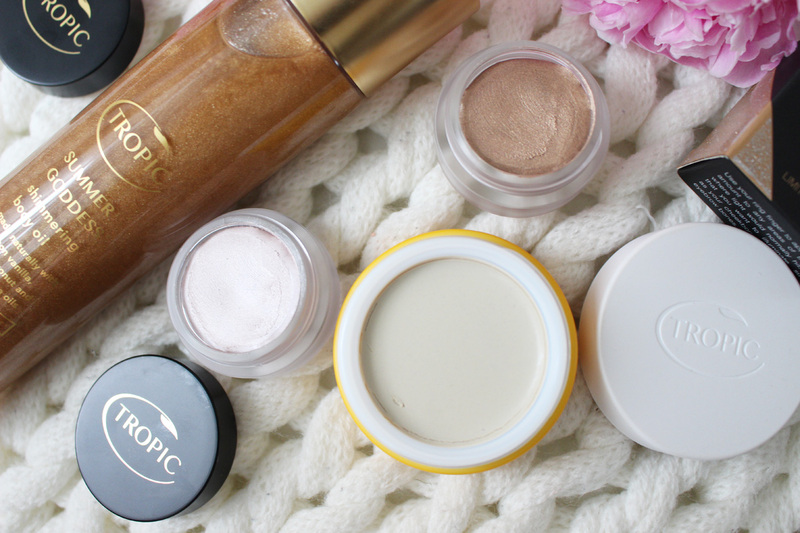 I love a bit of glow, regardless of the season and SPF is essential all year round as well. I use shimmering body oils a lot, as I just love the sparkle on my arms and chest and the way the oil adds softness to the skin is amazing. 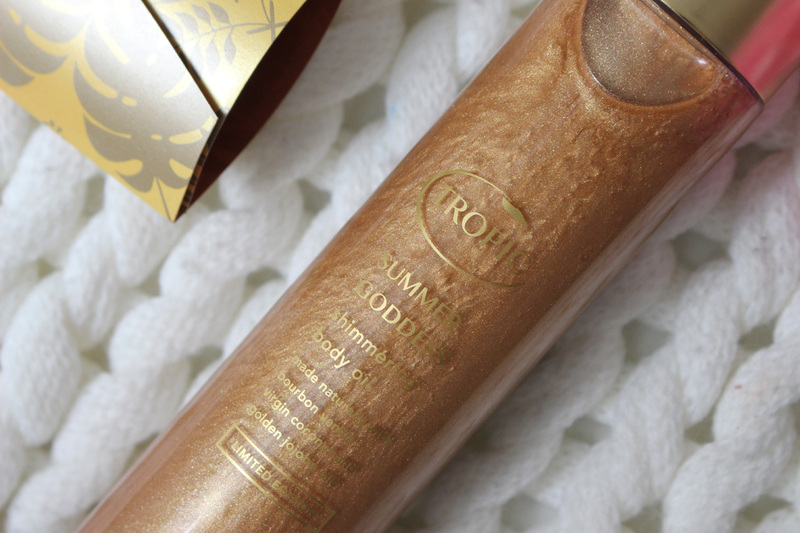 The Summer Goddess Shimmering Body Oil*(£28.00) contains organic virgin coconut and golden jojoba oils to hydrate and nourish skin and the beautiful scent from Tahitian and bourbon vanilla is just gorgeous! And the shimmer - it is stunning with golden specks reflecting light. 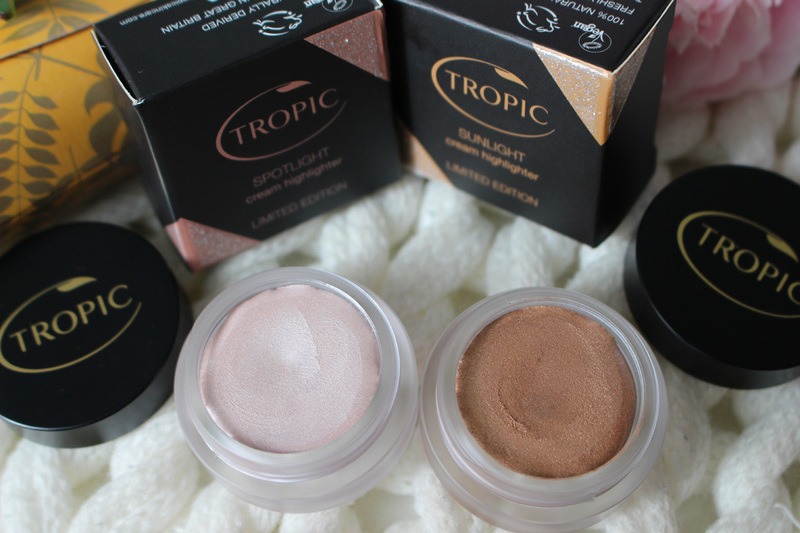 Next, we have two lovely Cream Highlighters*(£18.00). The cool toned one is a bit too pale for my skintone, but the golden one is perfect! These are enriched with extracts of bayberry fruit wax and vitamin E to smooth and protect your skin and coconut oil and jojoba esters to provide a healthy, natural glow. 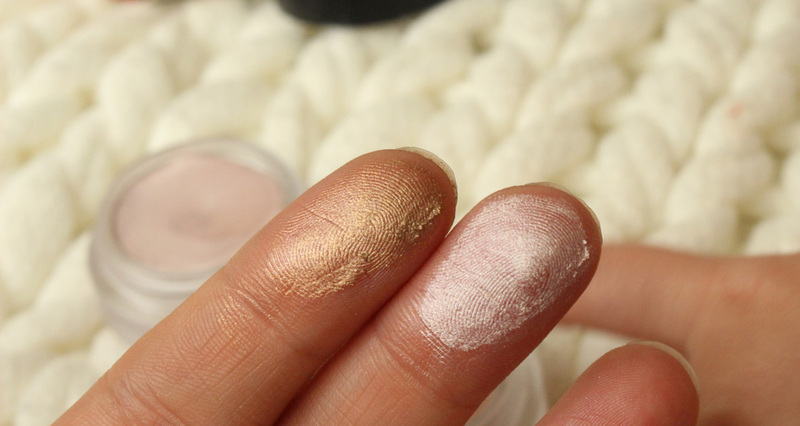 The shimmer from these is amazing, but still subtle and you can use the cream formula as a highlight or mix it with your foundation for a dewy glow. Just make sure you warm it up with your fingers first for best results, as it blends better that way. Sunlight on the left and Spotlight on the right. Last but not least, another product I use all year round- SPF. 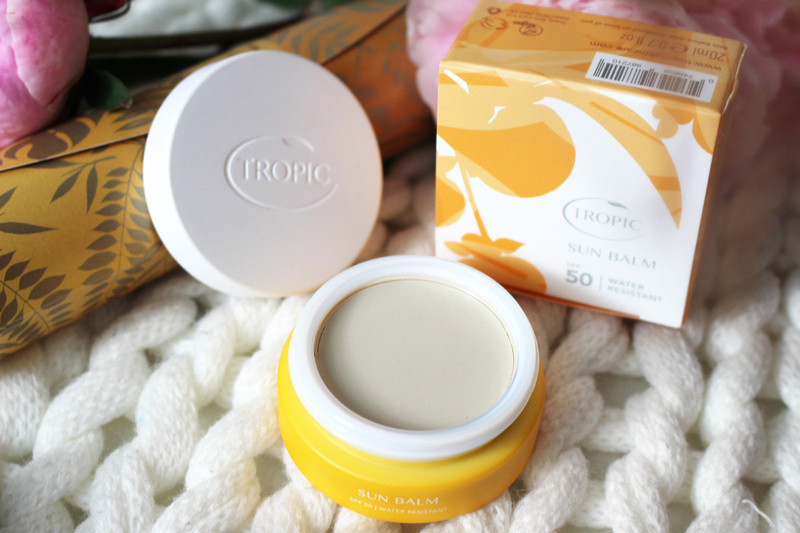 This SPF50 Sun Balm*(£16.00) is a highly effective facial sunscreen balm for those areas of the skin prone to burning. I use it allover my face before applying foundation or just on it's own if I am not wearing any makeup. The balm contains nourishing extracts of tamanu oil, vitamin E and rosemary leaf oil and Zinc oxide for broad spectrum protection. This formula is waterproof so great for holidays! 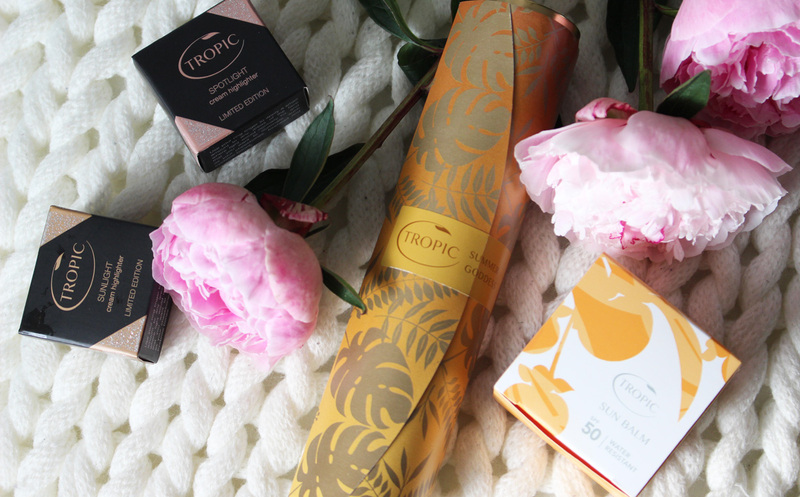 Have you tried Tropic Skincare? I adore their products!